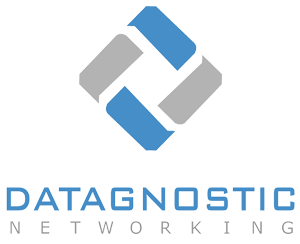 Datagnostic Networking designs, deploys and maintains network solutions for small and medium-sized businesses. We are specialized in Cisco Systems networking technologies, and will gladly assist you with all your Network and Security implementation projects. From design phase to implementation, our main objective is delivering a network solution that ensures business continuity and scalability. 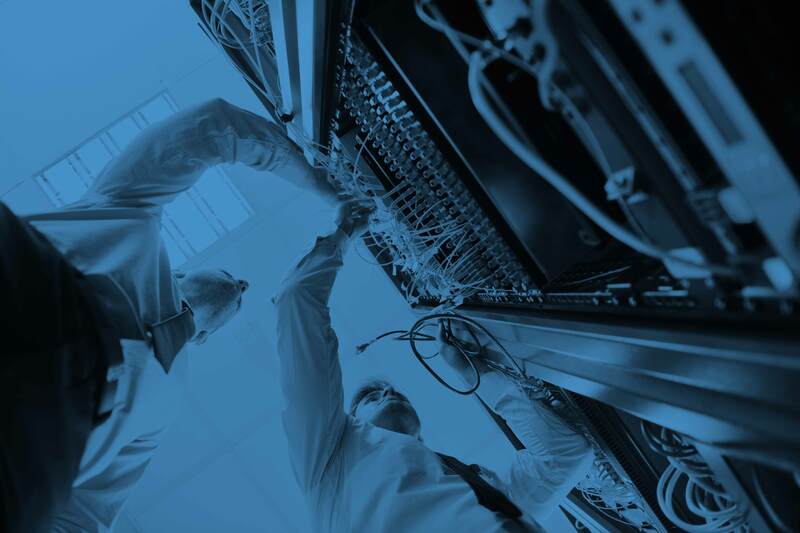 Single points of failure are identified and dealt with by using redundant equipment, high-availability and a wide range of intelligent networking standards. By using tried-and-true modular network architectures you also get peace of mind that your corporate network is fully equipped for future business expansion. As the workforce is rapidly migrating towards laptops, tablets and smartphones to perform their daily tasks, wireless networks have become the backbone of many businesses. This new way of working requires a new way of wireless networking. After identifying business requirements and performing a site survey, we will gladly help you with setting up a truly unified wireless network that spans all of your company sites. To protect your data from intruders, state-of-the-art security measures have now become a base requirement. 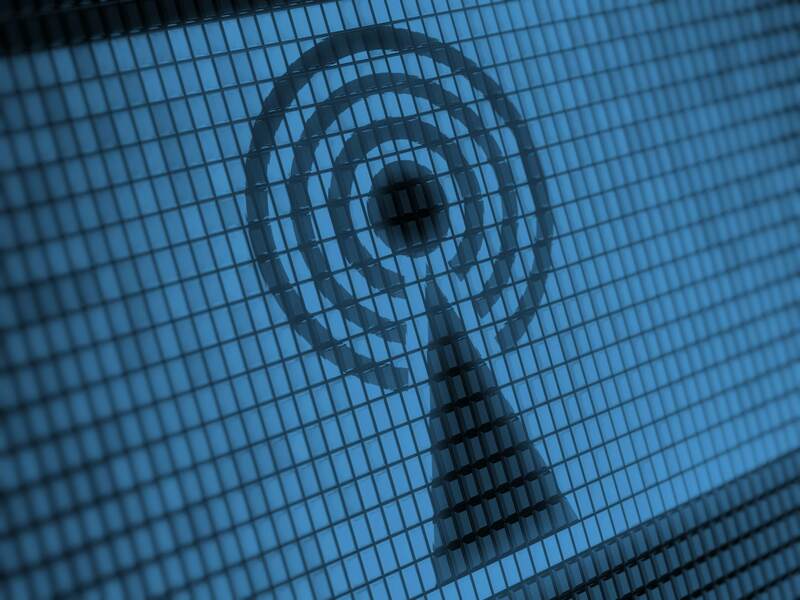 Wireless hacking tools have become gradually less complex and easier to use, and the wireless network has now become the weakest link of many corporate networks. We use only the latest and greatest in wireless security standards, giving you assurance that your wireless network is safe from prying eyes. In recent years, numerous companies have become the subject of newspaper headlines due to leaked information. The number of Internet-based attacks has exponentially increased, and many companies are still inadequately secured. Your sensitive data should not be left to chance! Datagnostic Networking offers a wide range of Firewall solutions, protecting your internet edge as well as internal networks from unauthorized access. Built upon the Cisco Adaptive Security Appliances, you get full control and visibility on your company network. 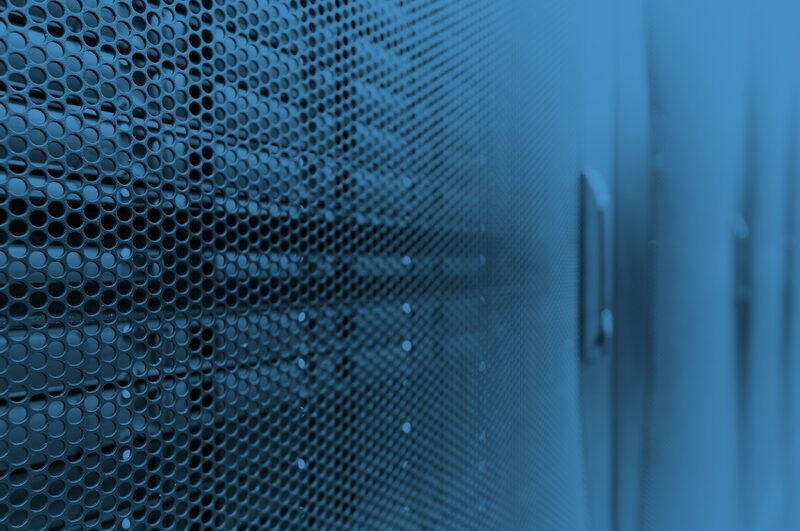 Next to Firewalls, we offer a wide range of Virtual Private Network solutions. Site-to-site VPN have emerged as a cost-effective and secure way of connecting different company sites together over the public worldwide web. 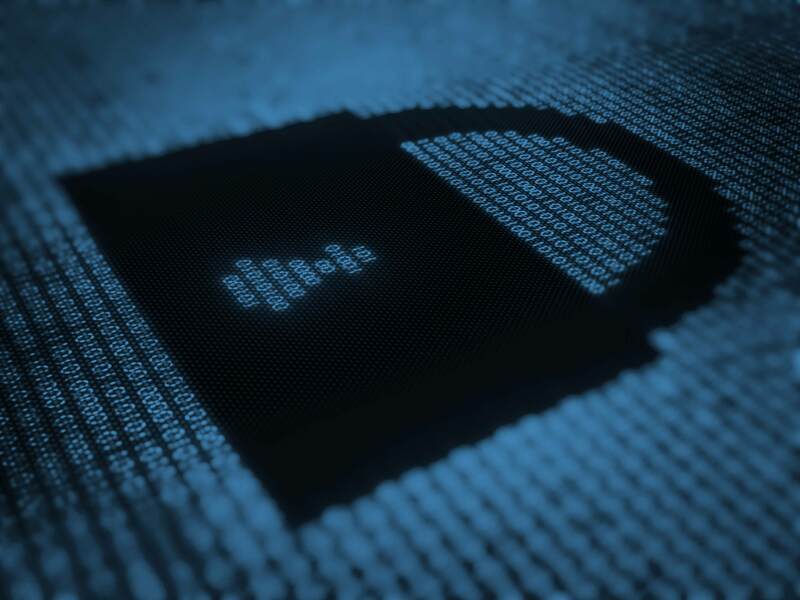 By using a software VPN-client, remote personnel can safely access the company networks from home or abroad, while keeping all communications encrypted. Are your company network and applications behaving slow? Is your day-to-day business affected by intermittent network or Internet access, or even a full-scale network outage? Having a hard time getting your networked or cloud-based applications to run as promised? Give us a call and we will be onsite as soon as possible. After identifying and remediating the problem we will also make recommendations on how to prevent future mishaps and improve your overall network experience. Half the solution is knowing the questions to ask! Although we are mainly specialized in Cisco technologies, our knowledge of networking principles and standards enables a pragmatic approach when troubleshooting other vendors’ networking equipment. 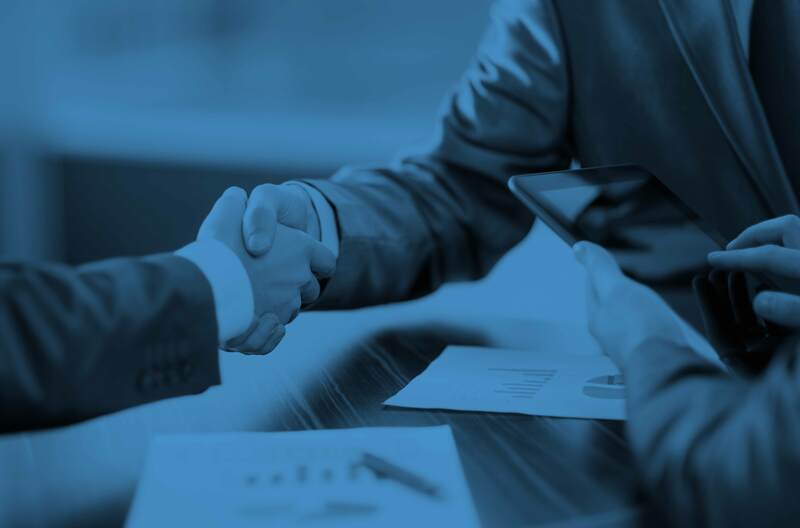 Our technical consultancy services are also available to third parties such as ISPs, IT-integrators and other consultancy firms, whom we can professionally advise and assist for all networking-related projects or incidents. Evidently, all work is conducted under representation of you and your company alone, completely transparent to the end customer. We go the extra mile to meet customer expectations and implement only technologies that are fit for our customers. But don’t just take our word for it! We are backed by years of experience in the Information Technology field and have been awarded with numerous top-vendor certifications. Please contact us now for an in-depth résumé!